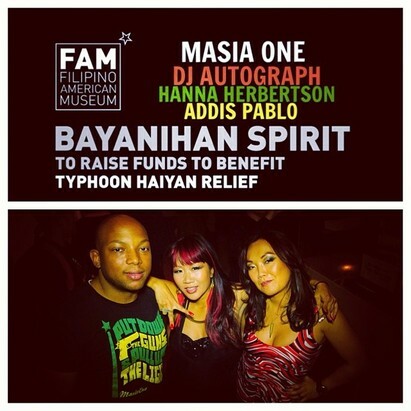 Performing at BAYANIHAN SPIRIT alongside Masia One, DJ Autograph & Addis Pablo (Sons Of Dub) to raise funds to benefit Typhoon Haiyan relief. 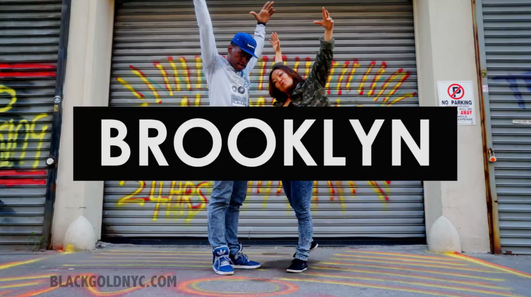 Venue: Galapagos Art Space 16 Main St in Dumbo, Brooklyn.Show starts 8pm. Click to purchase tickets. Will DJ at Kissey‘s performance at the Swedish Embassy in DC this coming Friday at 8pm! 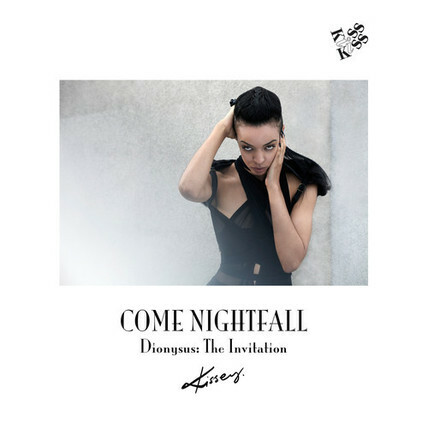 Check out her latest single ‘Come Nightfall’ on soundcloud. Blackgold‘s latest video was shared by Gentleman himself (German Reggae Superstar) on his social media pages shortly after it dropped! Choreography by Genius & Hanna. Photo by Genius Photography & Video Edit by Hanna Herbertson. Click to watch on Vimeo or Youtube. Saturday Dec 7, Badda Dan Dem #4 will be a night with strictly female teachers. 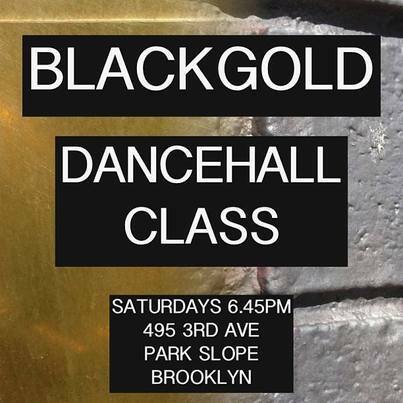 Laure Courtellement, Miss Likkle Bit, Tavia, Tamara and myself will be teaching from 5-9pm at Ripley-Grier. RSVP: geniuskorie@gmail.com – spots are filling up fast! Facebook invite. Like Pusha T’s Numbers On The Boards? Like weed tunes? 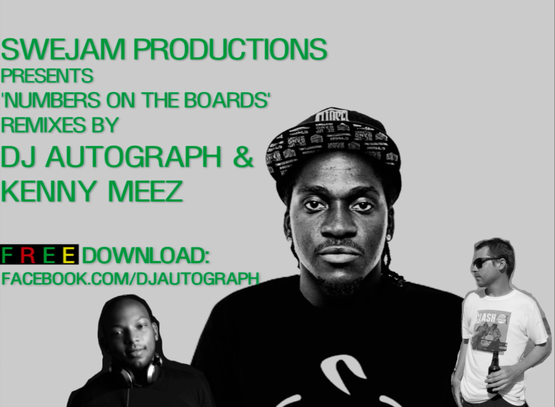 Download DJ Autograph & Kenny Meez Remixes for FREE! Feat Jigsy King, Bounty Killer, Elephant Man, Mr Vegas & Aidonia. I edited a lil online video for them, check it out! Location: YMCA Bed Stuy (1121 Bedford ave). Drop in. Free for members. $12 for non members (bring ID for registration at the front desk when you arrive).